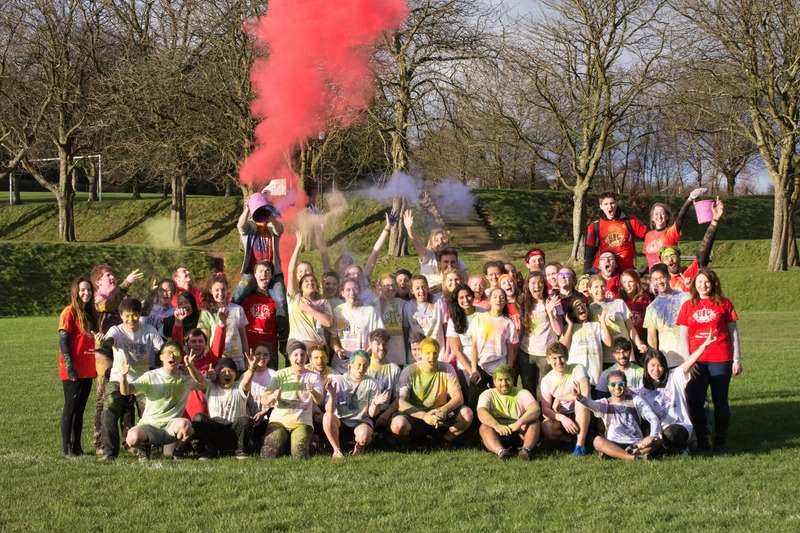 Southampton RAG Raise £32,872 since September 2018! 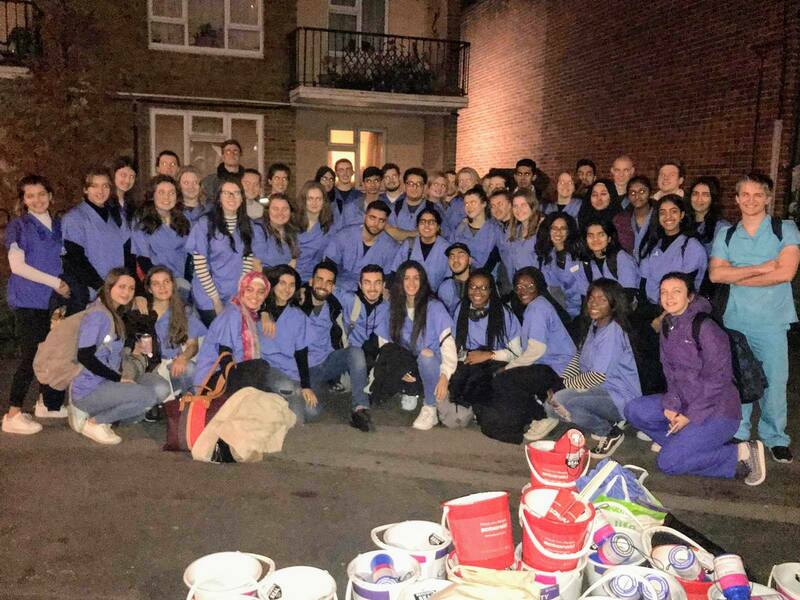 Our Southampton Raise and Give (RAG) group have raised an incredible £39,872.62 for charity through student fundraising since September 2018. 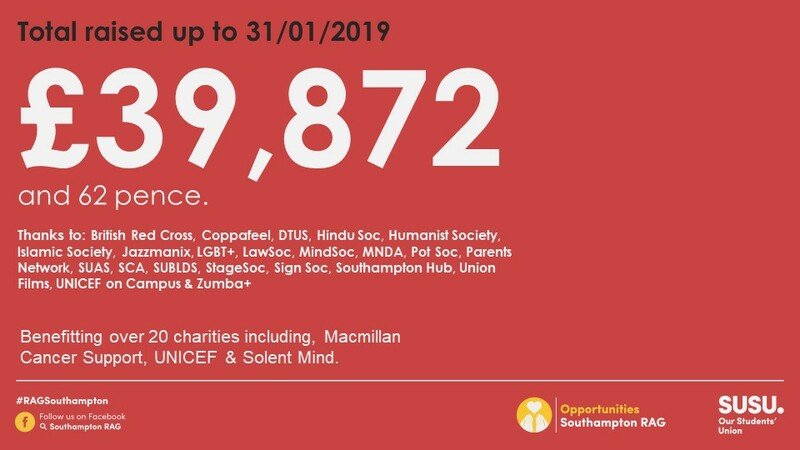 This fundraising total includes record-breaking donations from Southampton RAG to Children in Need and The Poppy Appeal. Within the overall total, many student societies donated to The University of Southampton Movember Network, raising a total of £10,421 for the appeal. This put the University at 15th on The Big Moustache on Campus national leader board! Start spreadin’ the news… This year’s Jailbreak winners travelled an incredible 3,419 miles, managing to reach New York in their bid to get as far away from Southampton as possible without spending any of their own money. 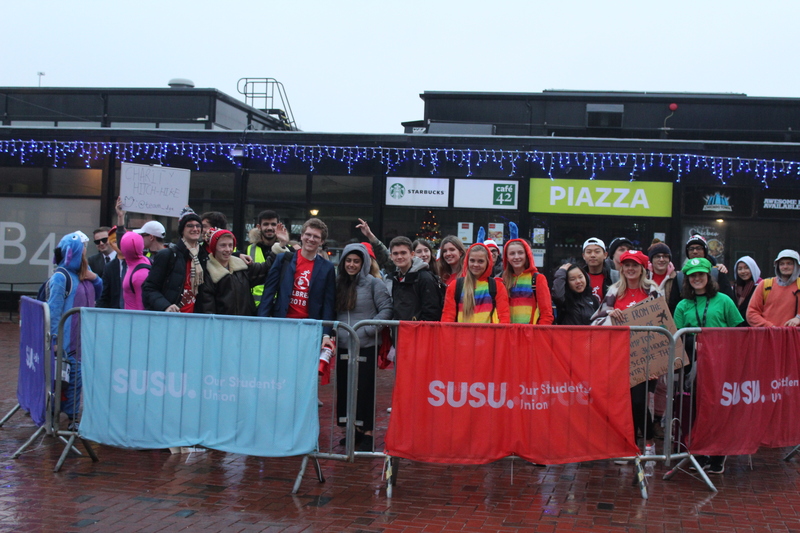 SUSUtv will be broadcasting live for six hours as part of ‘Big Live’, a 24-hour live stream fundraising event on Friday 30 November 2018. KTV (Kent Union’s student TV station) are hosting a 24-hour live stream for the charity ‘Books 2 Africa‘, which was set up by University of Kent Alumni. 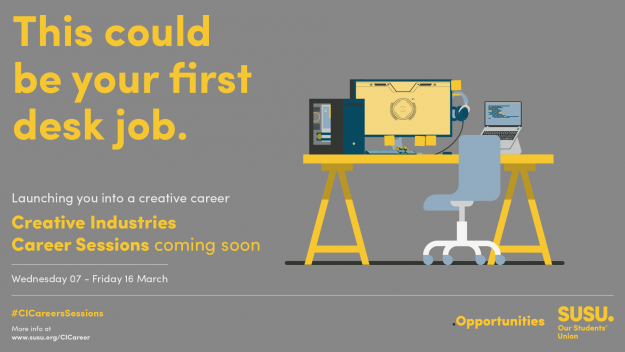 KTV are collaborating with Forge TV at the University of Sheffield, and our very own SUSUtv! 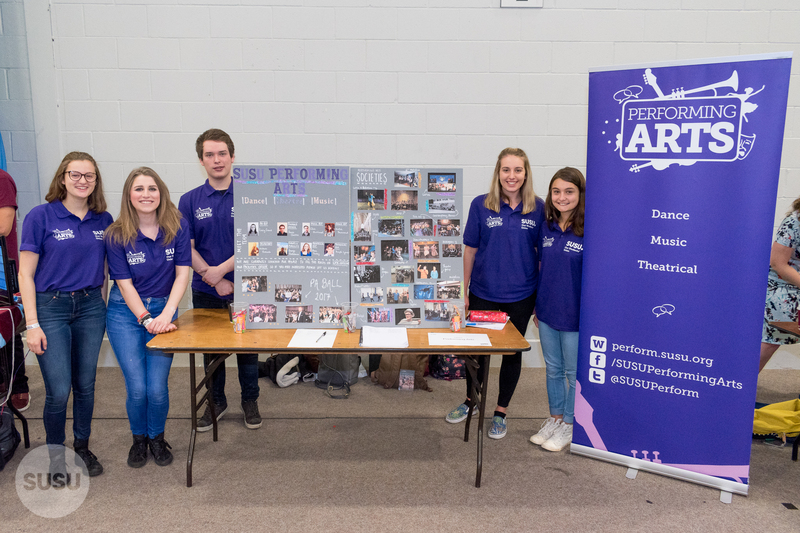 Through student fundraising, Southampton RAG have donated a record breaking £229,354.21 throughout the 2017-18 academic year. This is a fantastic achievement and the total has benefited over 35 charities including CLEAR, Mind and AIDS Orphan. 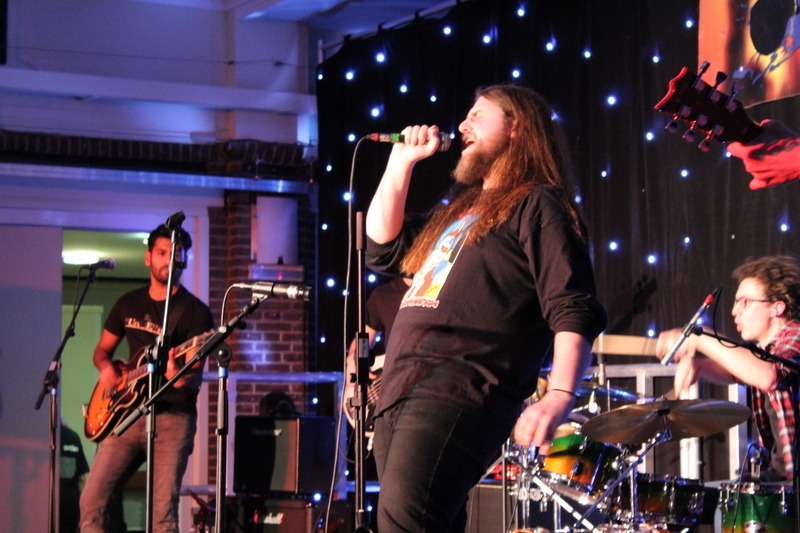 On Friday 09 February, the Union and our Live Music Society hosted a charity showcase to celebrate 45 years since Led Zeppelin played a gig at the Union in 1973. Through ticket sales and RAG collections on the night of the concert, we have raised a fantastic total of £414.03 for Ovation. 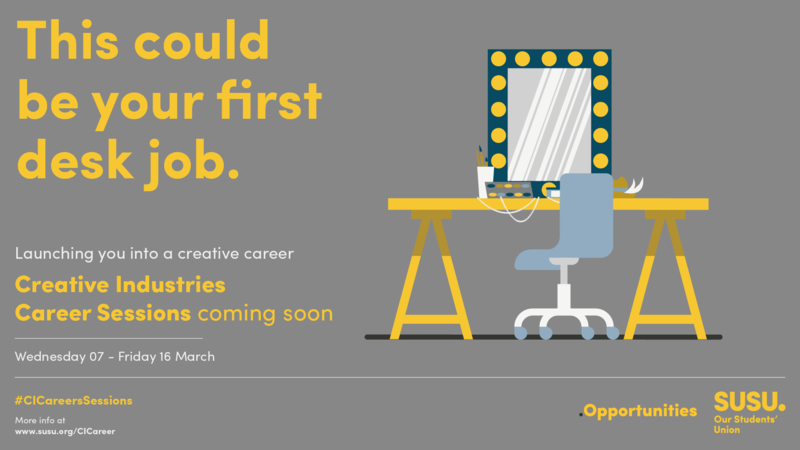 Did you know rock royalty once took to the stage at the University of Southampton Students’ Union? 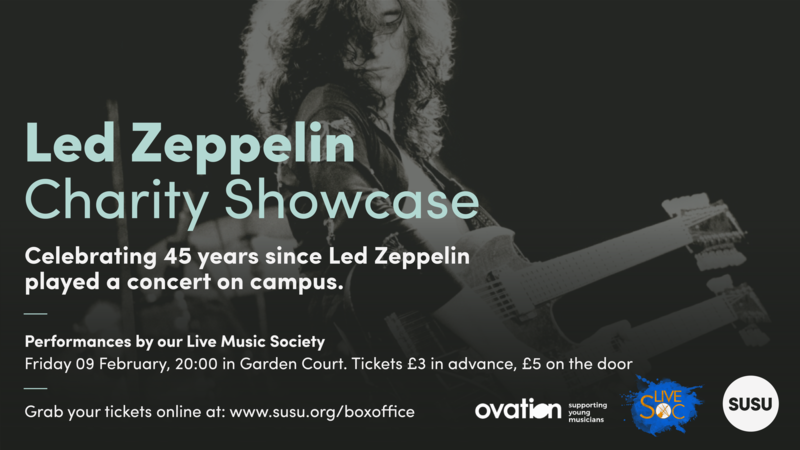 45 years ago, Led Zeppelin performed in Garden Court and we are celebrating this anniversary with a brilliant Charity Showcase! Led Zeppelin performed a one-off gig at the Union in 1973 especially to gain an audible recording and footage of a live performance – Garden Court has some particularly good acoustics! Their main tour date in Southampton was at the Gaumont Theatre (now the Mayflower Theatre).